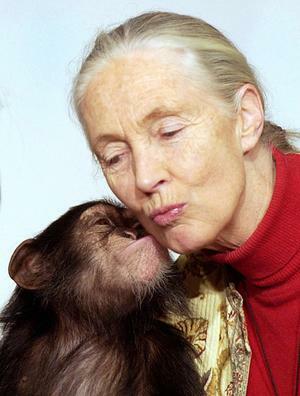 DBE, Founder of the Jane Goodall Institute, Great Apes Survival Partnership(GRASP) Ambassador and UN Messenger of Peace. What have we learned, what do we not yet know? How can we expand our knowledge and use it better for the benefit of people? Join Dr. Goodall as she expounds on our knowledge of the connections shared among people, wildlife and our environment.